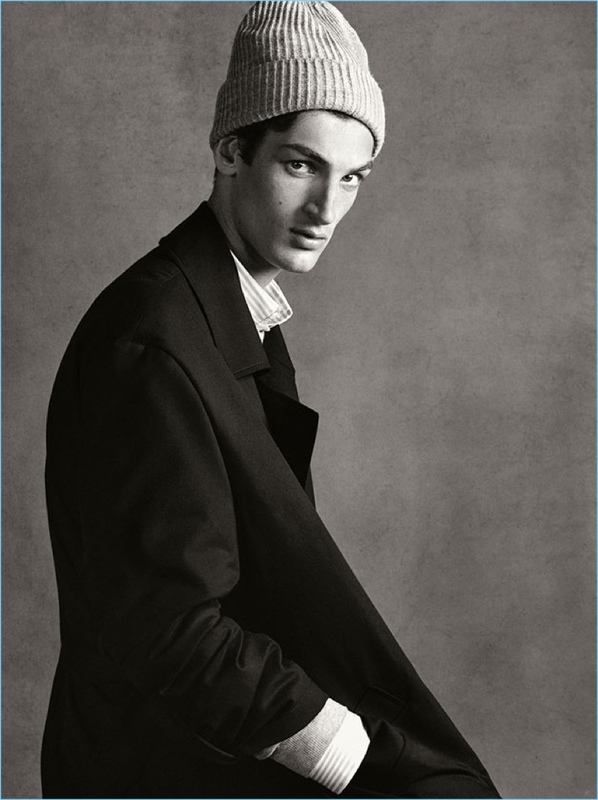 Aaron Shandel dons a classic trench coat by Zara Man. 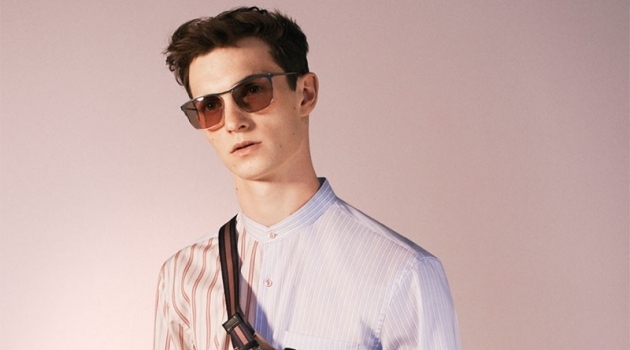 Zara Man proposes a wardrobe of staples for its latest outing. 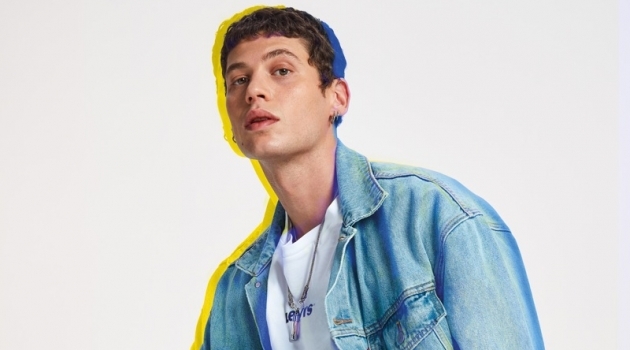 The Spanish fashion brand highlights the versatility of essentials with a New York studio shoot. 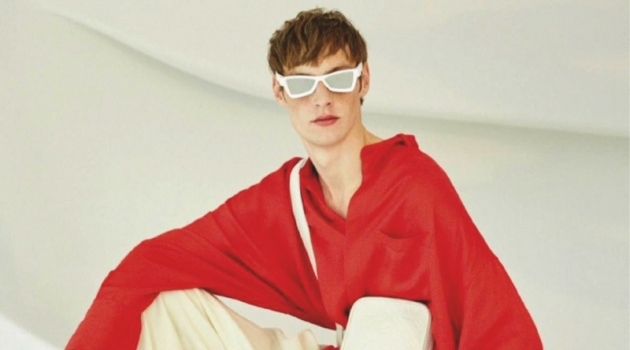 Models Yuan Bo, Adonis Bosso, Arnaud Lemaire, Leonard Mushiete, Calum Paterson, and Aaron Shandel star in the style edit. 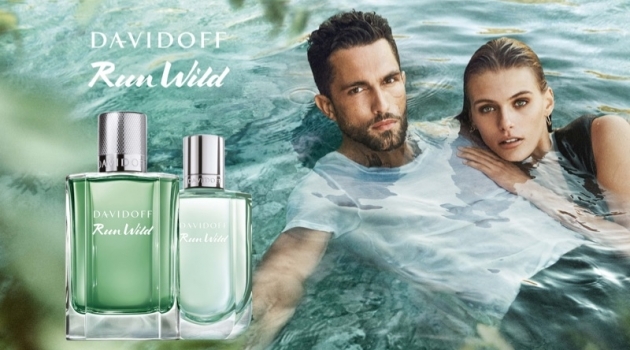 The shoot brings a contemporary flair to menswear. Accessories make a significant impact. Zara shows how you can dress down a classic trench with a knit beanie or spruce up denim jeans with a nice sweater. 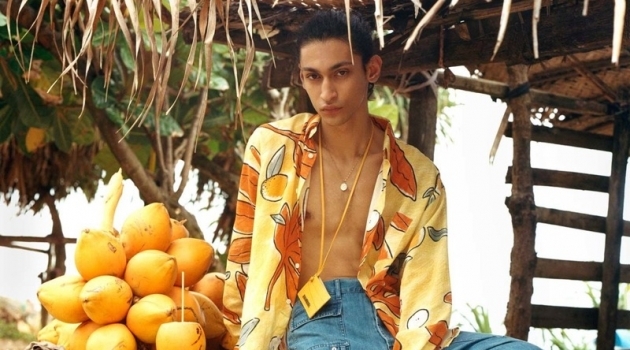 Leonard Mushiete wears essential denim jeans from Zara Man. Leonard Mushiete in Zara Man blazer. Aaron Shandel in Zara Man blazer. Arnaud Lemaire sports Zara Man's essential double-breasted blazer. Leonard Mushiete in Zara Man white shirt. Arnaud Lemaire in Zara Man leather jacket. 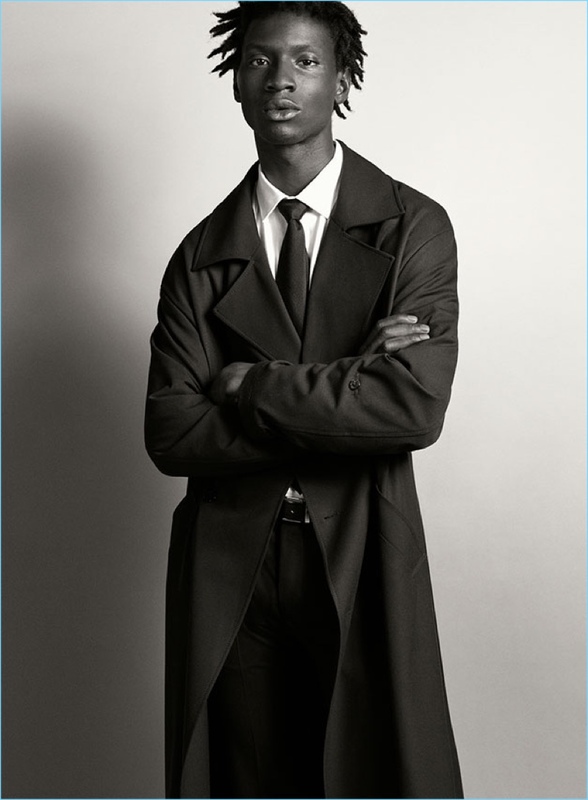 Adonis Bosso wears a classic trench from Zara Man. Calum Paterson in Zara Man hoodie. Adonis Bosso in Zara Man white shirt. 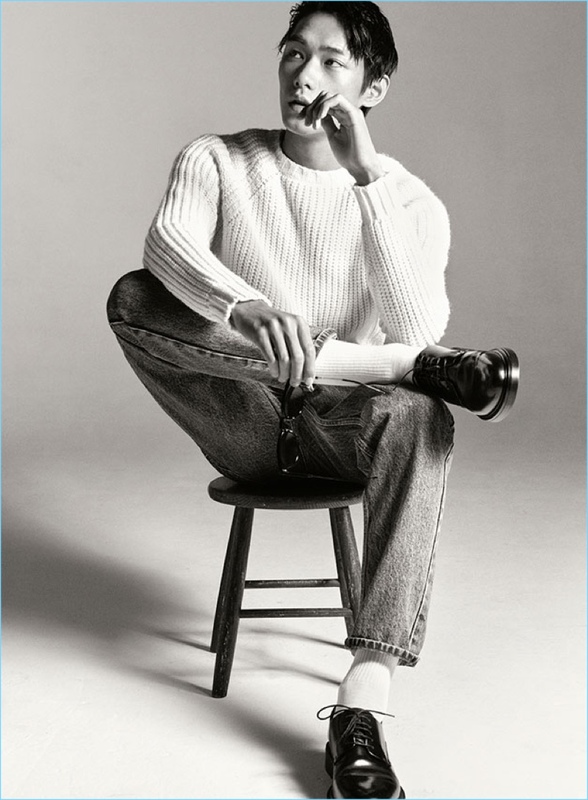 Yuan Bo models essential denim jeans from Zara Man. Calum Paterson in Zara Man leather jacket. Yuan Bo in Zara Man hoodie. Calum Paterson rocks Zara Man's classic trench coat.